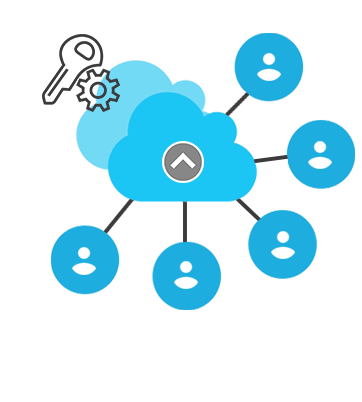 CloudFuze revolutionizes the way you transfer, sync, share, and collaborate with your enterprise data. Besides migration, CloudFuze’s collaboration capabilities allow every employee to securely work across teams, with customers and partners. CloudFuze’s top-notch and robust migration engine makes it an ideal choice for SMBs and enterprises. 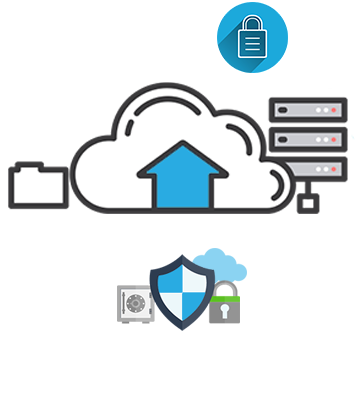 Besides reliable technology, CloudFuze’s team of highly-professional migration specialists makes enterprise cloud file transfers a breeze. With CloudFuze by your side, you have the total freedom to switch to any cloud at any time. Migrate Everything Including Users and File Permissions. We understand that enterprise data is complex. Businesses irrespective of their size need to transfer more than files, including users, user-level permissions, and file permissions. 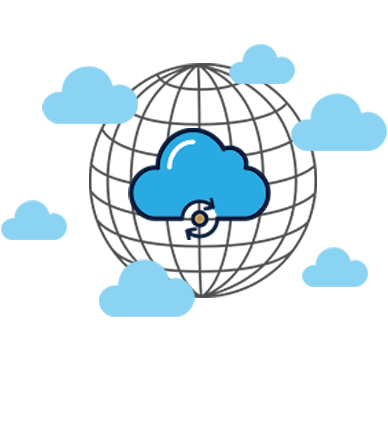 CloudFuze allows a business to migrate their entire cloud data including users and permissions. Migrating to a new cloud is never an easy task for businesses unless handled by an expert cloud migration service like CloudFuze. Sync is yet another powerful CloudFuze feature that lets businesses have complete control over their data. Sync enables businesses to replicate their data on existing cloud to another cloud, thus reducing their dependency on complex file backup methodologies – or have one more layer of data protection. Migrate, sync, share, and search cloud files and users securely.